Marine litter has become a pervasive pollution problem affecting all of the world seas. It is widely documented that marine litter have negative impacts on many aspects, including human health and marine wildlife. Plastic Busters project will enable to assess the amount, sources, pathways, distribution convergence areas and effects of marine litter on biota as well as mitigate and reduce the impact of marine litter in the Mediterranean Sea. In line with the recommendations of the UfM Ministerial Meeting on Environment and Climate Change (May 2014) and the UfM Ministerial on Blue Economy (November 2015), the overall goal of the project is to effectively tackle the issue of marine litter in the Mediterranean. Professor Maria Cristina Fossi will organize and participate at the SETAC 2018 special session “8.02 Harmful effects of plastic litter and mitigation strategies in the Mediterranean Sea“. This special session envisages to showcase the Mediterranean answer to the global problem of marine litter and as such share experience on how Academy, Industry, Governance actors and different key regional stakeholders in their various capacities can work together in a coordinated manner to address Mediterranean marine litter management. The Project “Plastic Busters MPAs: preserving biodiversity from plastics in Mediterranean Marine Protected Areas” has been approved by the MED – Interreg Steering Committee. 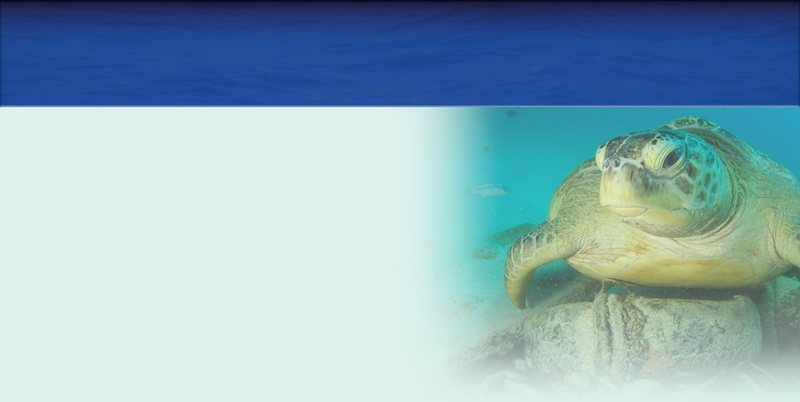 PlasticBusters MPAs Med Interreg project deploys the multidisciplinary strategy and common framework of action developed within the Plastic Busters initiative led by UNISI SDSN Mediterranean (Prof. M. Cristina Fossi) since 2013.